We know North Korea for a lot of things like prison camps, starving citizens, crazy rocket ambitions, and Dennis Rodman loving folk. But high end electronics? 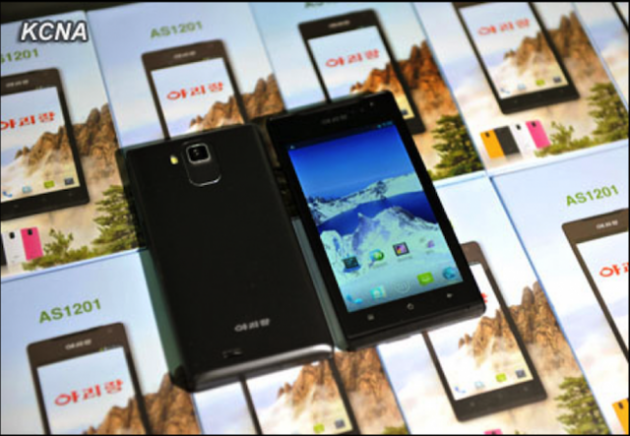 According to news sources, North Korea is "manufacturing" it's very own smartphone called the "Arirang". 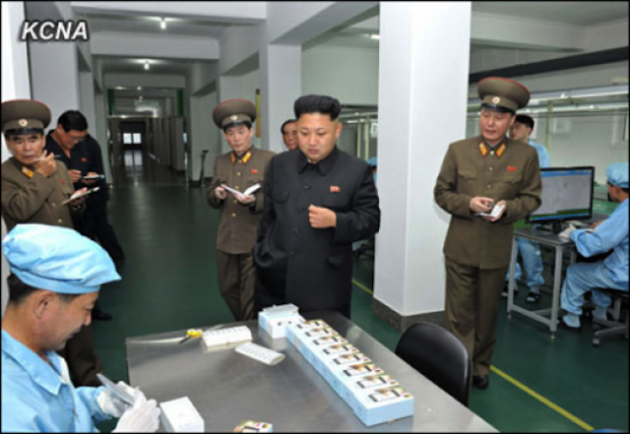 Kim Jong-Un visited a Pyongyang factory where workers are busy manufacturing the devices over the weekend. 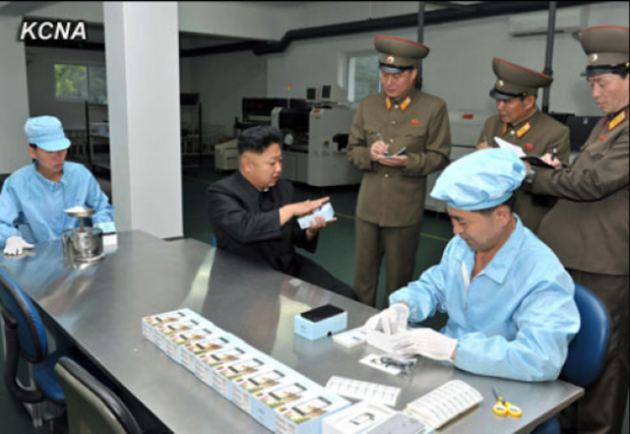 None of the photos coming out of North Korea show the phone being made, leading some to believe they're building it in China instead. Or could it come from their "Samjiyon" tablet?